The Visual Guide to Summer 2005's must-see movie! 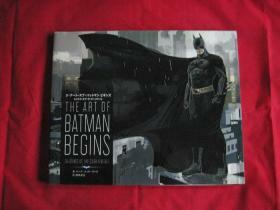 "Batman Begins: The Visual Guide" provides the definitive insight into Gotham's most complex resident. 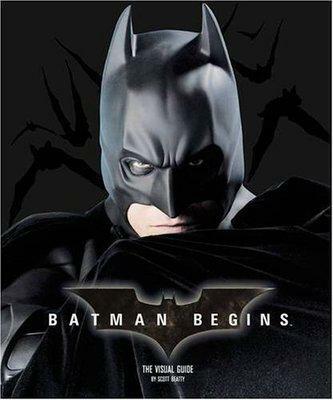 Created in full collaboration with DC Comics and Warner Bros. Pictures, this book features character profiles, live-action stills plus in-depth details of Batman's suit, weaponry and, of course, the new Batmobile.